Dr. Zhongwu Li (Ph. D in Finance, Assumption University in Thailand) is a Full-Time faculty member at National Institute of Development Administration of Thailand. He had worked for his own company since 1995 to 2017 in Thailand Retail Industry. After his graduation, he worked for Panyapiwat Institute of Management College (PIM), which under Charoen Pokhand Group, the largest conglomerate of Thailand. At same time, he also taught and have been teaching as a Part-Time lecturer for several Universities, such as Chinese Asean International College under Durakit Pundit University, International College of Rangsit University and University of the Thai Chamber of Commerce. His major interested academic field are Finance and Economics. 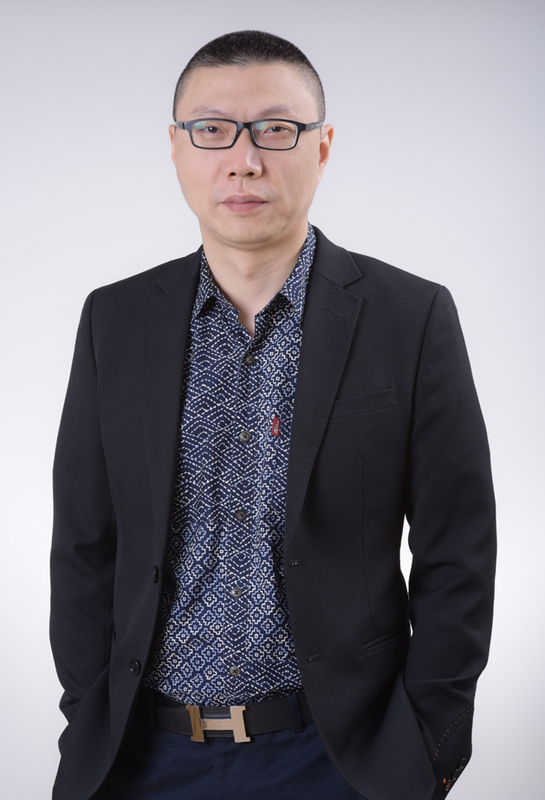 Meanwhile, he works as a reviewer for the Journal “Social Science and Management” of PIM, and appointed as a Financial Analyst for the Beijing GuoXing Industrial Technology Research Institute. The Subjects he usually to teach are: Macroeconomics, Microeconomics, Public Economics, Managerial Economics, Financial Management, Investment and Portfolio Management, Securities Analysis, Managerial Accounting, Derivatives, Operation Management, Financial Management for Entrepreneur, Corporation Finance, International Finance, as well as Research Methodology for both Ph. D degree and Master Degree students.